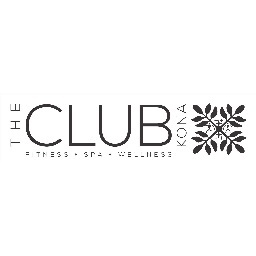 The Club in Kona – a Community of Fitness and Wellness offers fitness, friends and fun for everyone. They offer a fully equipped weight room including a functional training area, Les Mills fitness classes, personal training (semi private and private), Pilates, yoga, lap pool, dry sauna and steam room. Enjoy 50% off the regular joining fee on a monthly membership. Enjoy $100 off a regular annual membership.